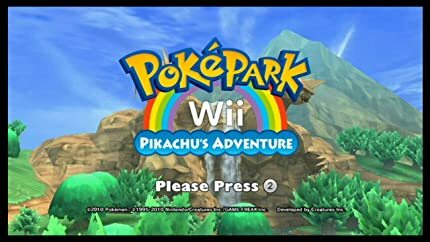 Grab PokéPark Wii: Pikachu’s Adventure – Wii U [Digital Code] for $5.99 at Amazon! 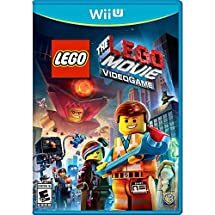 The LEGO Movie Videogame (Wii U) for $16.77! Grab The LEGO Movie Videogame (Wii U) for $16.77 at Amazon! 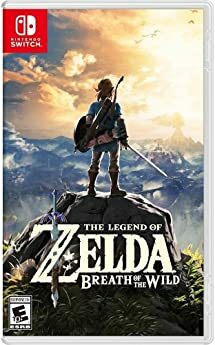 ENDING: The Legend of Zelda: Breath of the Wild (Nintendo Switch/Wii U) Back In Stock, Available for $48.99 (Amazon Prime)! The Legend of Zelda: Breath of the Wild (Nintendo Switch/Wii U) Back In Stock, Available for $48.99 (Amazon Prime)! Grab for $48.99 (Amazon Prime) while available!